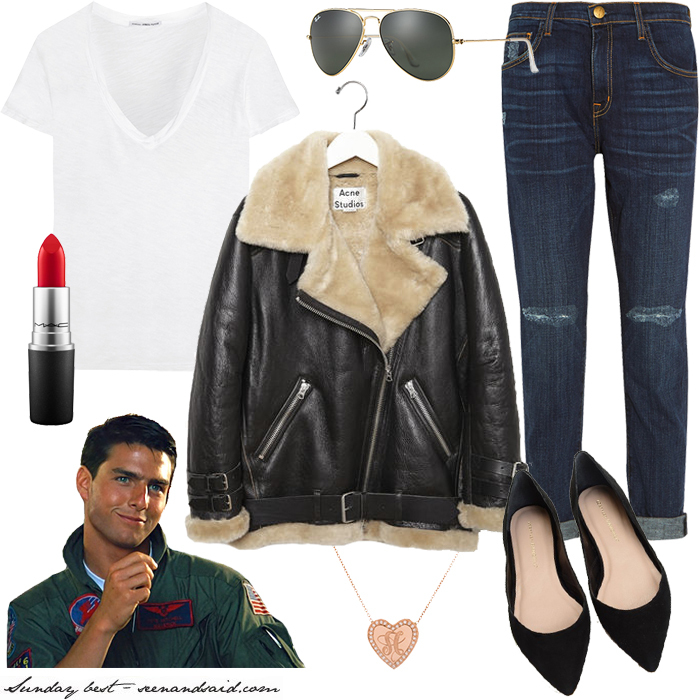 If you don't know about my epic thing with Top Gun, you don't know me at all. If you try to fight me on it, we can't be friends. This might be the best Sunday best I've ever made.